This was the final phase of a two-part project for this pump station. The electrical upgrade was completed last year. 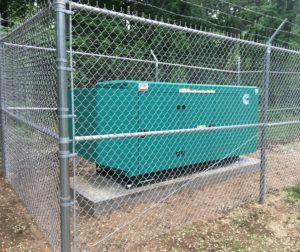 We designed this system around an 80kw generator that is fueled by propane. A new 1000 gallon above ground tank will provide the fuel for this power system. 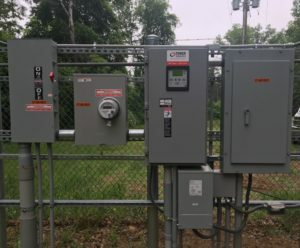 With all of these systems being new the operators of this pump station will enjoy the highest reliability of their back up power system.